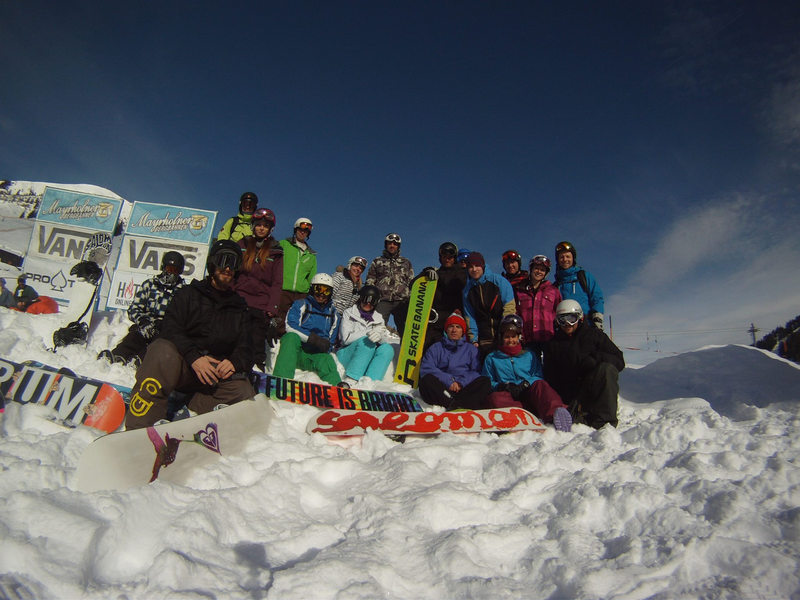 Freestyle and performance riding snowboard camps in 2016 with Definition Snowboard Camps. Definition will be running snowboard freestyle and performance camps in Mayrhofen, Austria!! 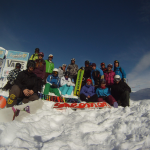 Come and ride with us, we will work on all aspects of mountain riding including park, piste and off piste . Whatever your level we promise we can challenge you and improve your riding!!! 7 nights stay in a fully catered guest house, including breakfast and three course evening meal! !